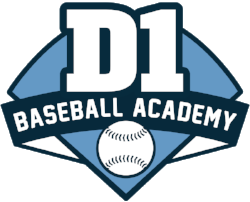 D1 Instructors have years of experience with excellent communication skills. Our mission is to help your player reach their goals. Each instructor will communicate with the player and the parent after every appointment. 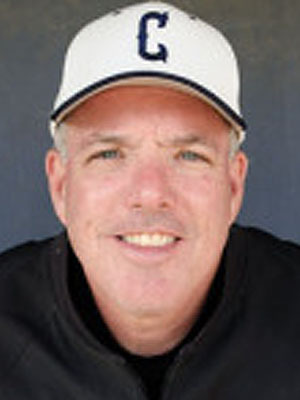 We staff only the best baseball and softball instructors in the area. If interested in joining our staff, email George Kotsopoulos. Monday: 3 p.m. - 9 p.m.
Tuesday: 3 p.m. - 9 p.m.
Wednesday: 3 p.m. -9 p.m.
Thursday: 3 p.m. - 9 p.m.
Friday: 3 p.m - 9 p.m.
Sunday: 9 a.m. - 8 p.m.